At the intersection of Broad Street and East Bay Street, sits one of the most historically significant buildings in the country–The Old Exchange Building. This majestic, Palladian-style building was built by the British in 1774 at 122 East Bay Street. 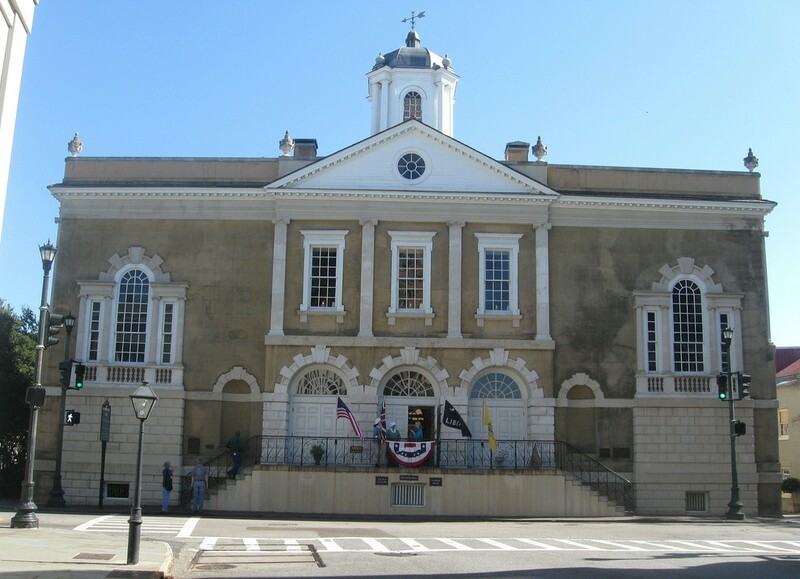 It was used as a customhouse and mercantile exchange, and served as the political and cultural center of Charles Towne. The building is steeped in American history. It was here that the Declaration of Independence was publicly read to South Carolinians. Here, South Carolina ratified the U.S. Constitution. Here, George Washington held banquets in the Great Hall. And here, below the high polish of the hardwood floors, natural light, and Revolution-era beauty, lies a place where prisoners were subject to unspeakable tortures. The Provost Dungeon predates the Old Exchange Building by almost a century. From 1680 to 1767, Charleston was a walled city to protect the prosperous town from all sorts of invaders–British, Spanish, and pirates. The Court of Guard building originally sat atop the dungeon, but was demolished, and the remaining seawall lowered in 1767. 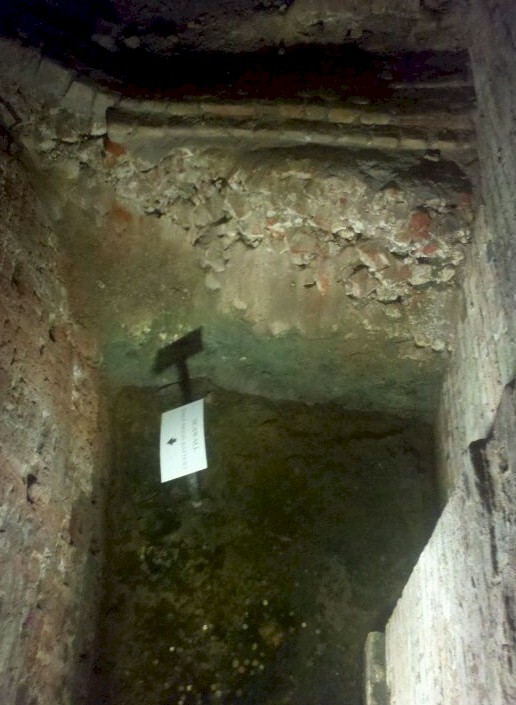 When you enter the dungeon, you can still see what’s left of the original wall. Under British control, patriots were chained to the walls of the dungeon alongside pirates and marauders, and left to die from disease, injury, parasites, and rats. Because it was below the water line, the dungeon sometimes flooded, drowning the captives. The dead were often left with the living, putrefying in the stifling, humid, stale air. The whole building is allegedly haunted, though the specters upstairs in the Old Exchange are typically far less aggressive. Because the staff wears Revolution-period clothing, it’s sometimes difficult to tell the living from the dead. Visitors have reported approaching who they believe is a staff member, only to watch in horror as the “staff’ disappears when addressed. In the dungeon, reports include the usual ghostly occurrences–moans, cries, screams. Some have seen chains that restrict visitor entry being tugged or pulled. A few, unlucky visitors have been pushed and even choked. Watch this video to hear some first-hand accounts: Lowcountry Proud Haunted – The Old Exchange and Provost Dungeon. The Old Exchange and Provost Dungeon is open to the public every day from 9:00 to 5:00. 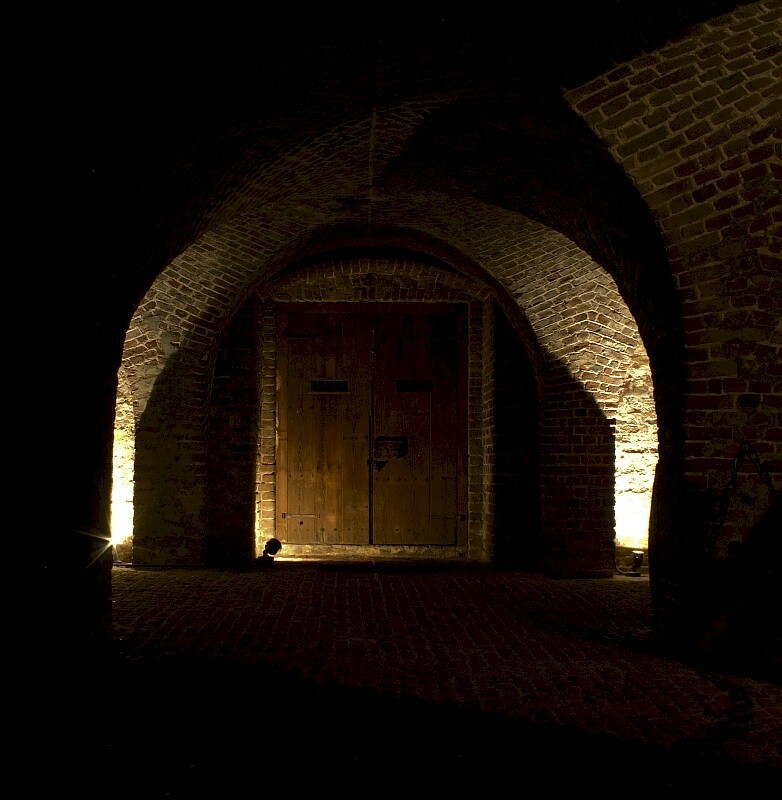 If you want to get the full experience and hear some real ghostly accounts of what took place in this dungeon, contact the exclusive Bulldog Tours for an after-hours visit. You won’t forget it. ~ by scareschs on April 9, 2012. Thank you for writing this! I am writing from Bulldog Tours and we do the Ghost and Dungeon Tour at the Old Exchange. Thanks for taking the time to write, Theresa! It’s great hearing from the pros at the exclusive Bulldog Tours! I’ve been on the Dungeon Tour a few times with various Bulldog guides–and every time has been an adventure. I’ve seen invisible hands tug on those chains…with my own eyes!